The project sets up a new circular path that involves 3 actors. First the supermarkets sort the daily unsold bread and make the bread available for collection. On the next day, a social restaurant picks up the bread, together with other fresh products. The restaurant cuts, dry and mixes the bread back to flour. At the end of the month, Beer Project collects the bread flour and brews with it. 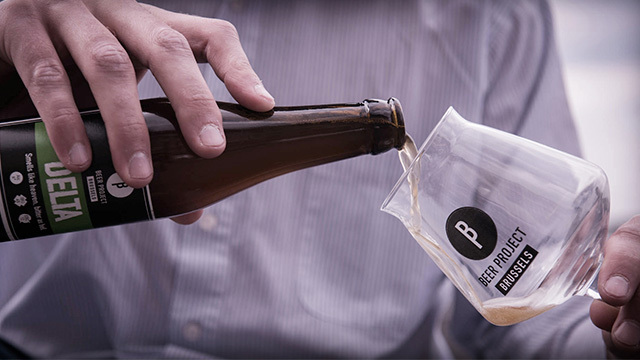 Resolutely hoppy, this new kind of beer relights beer lovers.